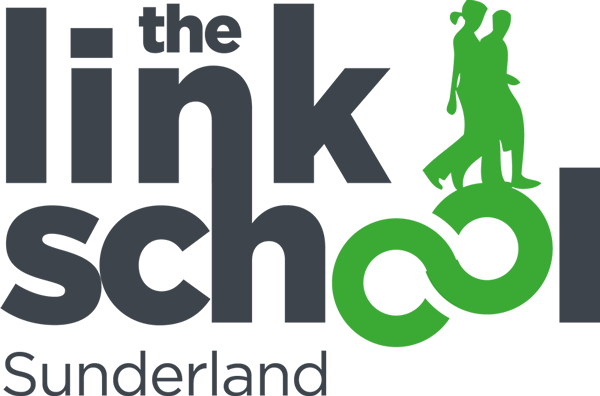 The Link School Attendance Policy aims to provide clear direction to staff and others about expected codes of behaviour in dealing with attendance. The policy aims to make explicit the School’s commitment to the development of good practice and sound procedures. The purpose of the policy is, therefore, to ensure that attendance concerns and referrals are handled sensitively, professionally and in ways that support the needs of the student’s wellbeing. This policy should be read in conjunction with the Whole School Behaviour Policy and the Child Protection Policy. You can read our full Attendance Policy by downloading the PDF below.